Looking for something to do Friday evenings during the summer? Come to Tega Cay’s Windjammer Park and watch a water ski show. 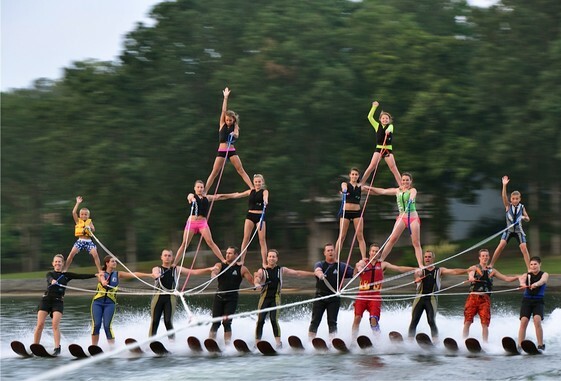 ?The Carolina Show Ski Team is a competitive, entertaining, family oriented team that performs water ski shows throughout the summer at Windjammer Park and other events around the Carolinas since 1992. The first ski show this year is Friday June 5th, 2015. The water ski show begins at 7:00 pm to about 8:30 PM. So, come out and enjoy the Carolina Show Ski Team’s first water ski show of the summer! ?The show is free, but donations are accepted. 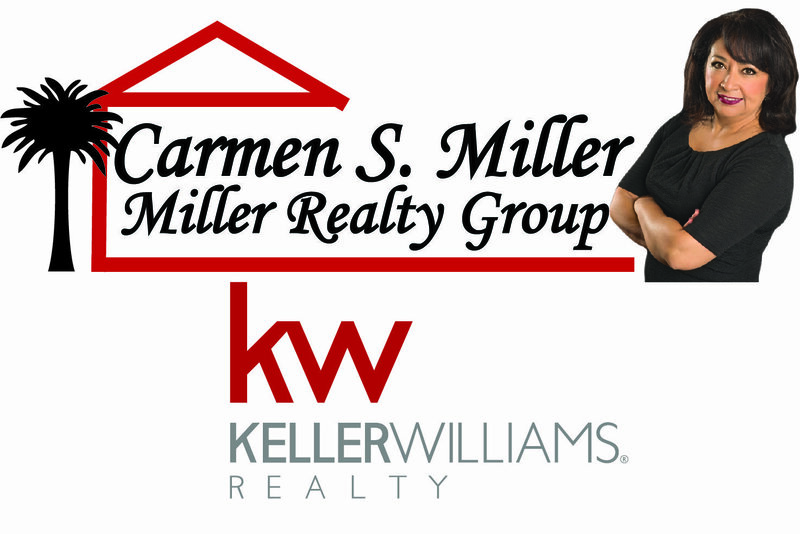 The Carolina Show Ski Team is a 501(c)(3) nonprofit organization. Shows will happen each Friday from June 5th through August 21st with the exception of the last Friday in June when we’ll be in Florida for the Southern Regional Show Ski Tournament.